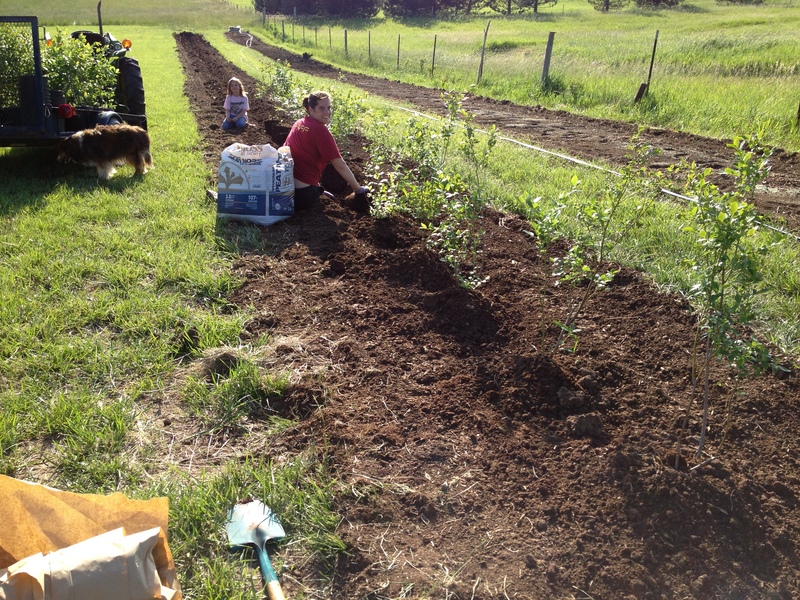 After all of the rain and broken equipment we were able to get some berries in the ground. Feel free to head over to our blueberry page and follow our progress as we get our pick your own berry patch in the ground. This entry was posted in Uncategorized and tagged berry, blueberries, farm, pick your own, planting, PYO. Bookmark the permalink.